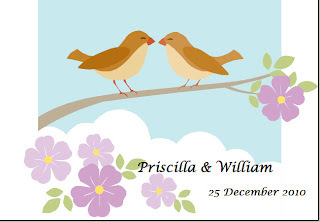 Would you please send me the template of the wedding card? I have already sent you the templates; pls kindly check. hi sum,it is very nice and wonderful! Can i have the templates please? I like it very much, can you please e-mail me the template, thank you. it's really beautiful, would you mind send me the templates. I really like your card designs very much. I like your card designs so much. Would you pls send the templates to me? Hello, it is so nice & beautiful. hello, your design is very beautiful. 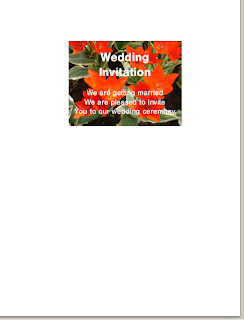 could you please send me the wedding card template at shhon@yahoo.com.hk? Thanks a lot. however, it doesn't work...i suspect the mail box is overloaded already? thanks a lot. Hope your website can help to glorify our Lord. 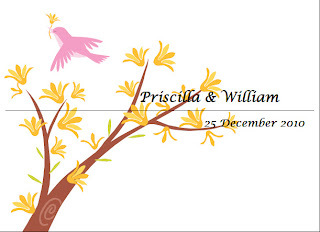 May I have the template for making wedding invitation card~~? It seems so great~~!! Hello, your design is very nice. 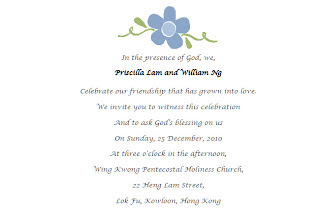 Would you mind send me the wedding card template to tobypwlau@yahoo.com.hk ? Hello, I like your card, the design are so nice and unique. 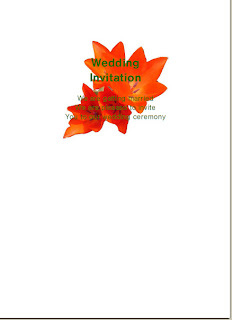 Would you mind send me some wedding card template to rufin628@yahoo.com.hk ? Since my wedding is coming in Mar and I'm Catholic, so hope can find a DIY invitaion card that can represent our love and held in church ceremony. It's a perfect design,I like it. Could u send me the template?? I'm looking forward to receiving ur file.Thanks a lot. Could you send me the template of the wedding card? Thanks a lot! !